Last year was a busy time for car makers with a whole host of new models going on sale, and things don’t look like slowing down in 2012. The numerous motor shows from Geneva to Frankfurt previewed everything from new electric models to the latest sport cars and people-carriers. To give you a guide of some of the most important cars set to go on sale in 2012, we’ve pulled out some of the highlight models you should look for. 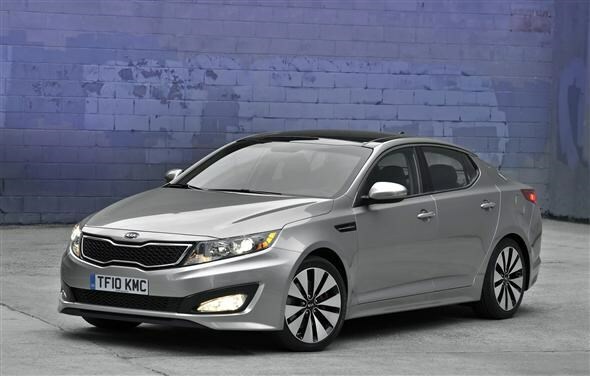 Just as Hyundai did with the i40, Kia is attempting to take on the might of Ford’s Mondeo with the new Optima. On sale from January, and expected to start at £18,000, it was first revealed way back in 2010. Essentially a replacement for the old Magentis, the South Korean firm will be hoping low costs help it take a large slice of the fleet market, with the 1.7-litre diesel engine emitting a claimed 113g/km. 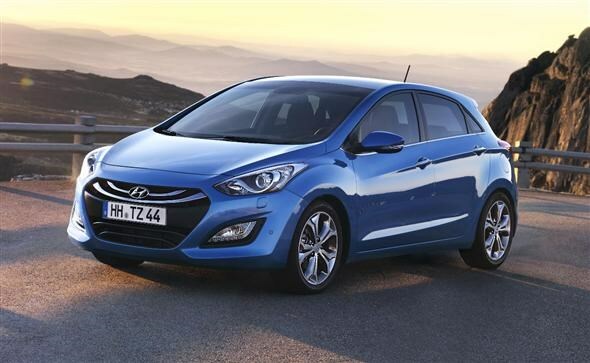 Expected to arrive sometime in the first quarter of 2012, Hyundai will hope the new i30 helps the company continue to grow in popularity and reputation. With prices expected to start around the £14,000 mark, the car maker claims there has been a step forward in refinement and quality as it looks to go up against the latest Ford Focus and Vauxhall Astra. Potential buyers can also expect a low-emission Blue version to be on offer. 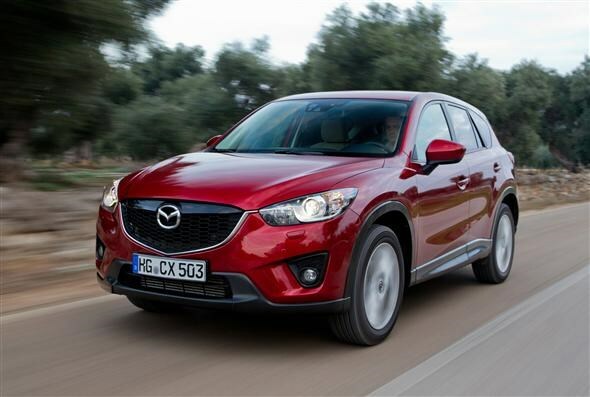 While most companies look to hybrids or electric models for low emission solutions, the Mazda CX-5 is the first in the manufacturer's new SKYACTIV line. Rather than rely on new technology, Mazda has looked to lower weight in order to lower emissions and improve fuel economy without losing any of the engagement or performance. The Nissan Qashqai-rivalling crossover is expected to start at around £22,000 when it goes on sale in early 2012. Could this be the car to inject some much needed life and interest in to Toyota? The Japanese company will be hoping the rear-wheel-drive sports coupe helps put it back in to forefront of car buyers’ minds. On sale in June, with an estimated price of £28,000, the firm has attempted to make it as driver-focused as possible. 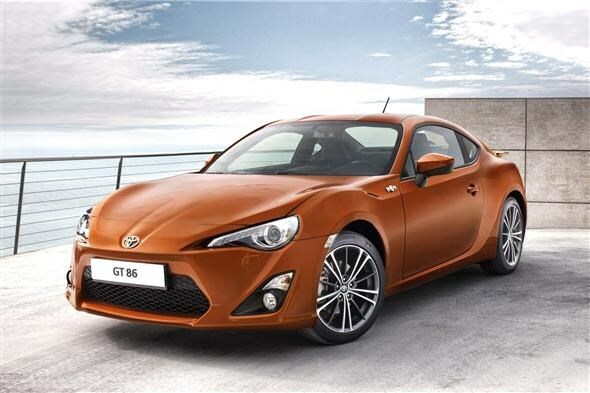 The lightweight four-seater comes with a 2.0-litre boxer engine borrowed from Subaru, which produces 197bhp. This will be the sixth-generation of the German brand’s most popular model and while the saloon will appear first, it will be closely followed by Touring, GT, Convertible and GranCoupe versions. 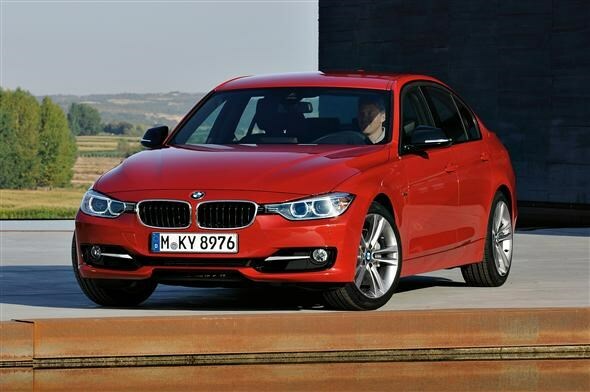 Taking design inspiration from the latest 5, 1 and 6-Series it’s sure to continue its popularity. There will be a choice of 11 engines, with the excellent diesel engines likely to be the best-selling options when it goes on sale in March at £24,880. 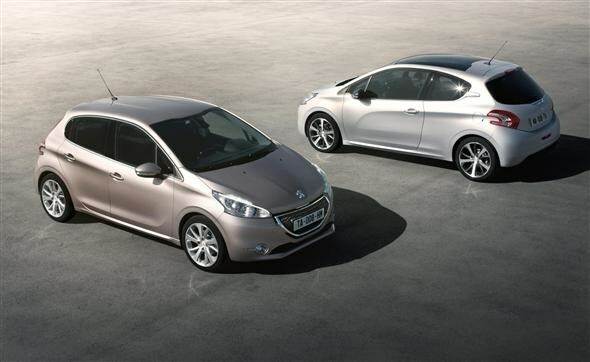 Set to replace the 207, Peugeot’s 208 will arrive sometime in spring. Set to go up against the likes of the Volkswagen Polo and Ford Fiesta, the range is expected to start at around £10,000. All engines will emit less than 99g/km, meaning they will all be free to tax while there’s a claimed economy of 83.1mpg for diesel models. There’s a drastic design change too, with some ideas taken from the larger 508 model. 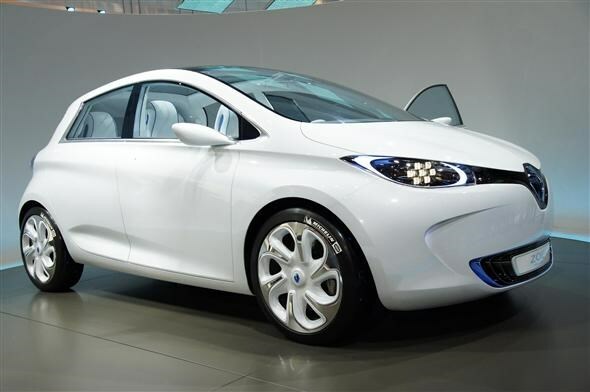 One of three electric cars set to go on sale this year from the French firm, the Zoe is a Clio-sized hatchback with a range of 100 miles on a full charge. It will cost £12,000, after the £5,000 government grant, while buyers will also pay a monthly cost to lease the battery. Despite the batteries producing just 80bhp, with 220Nm of torque on offer the little plug-in model will go from 0-62mph in just 8.1s. Despite already having the C-Max, Grand C-Max, S-Max and Galaxy, Ford is set to introduce another family friendly people-carrier to its line-up. 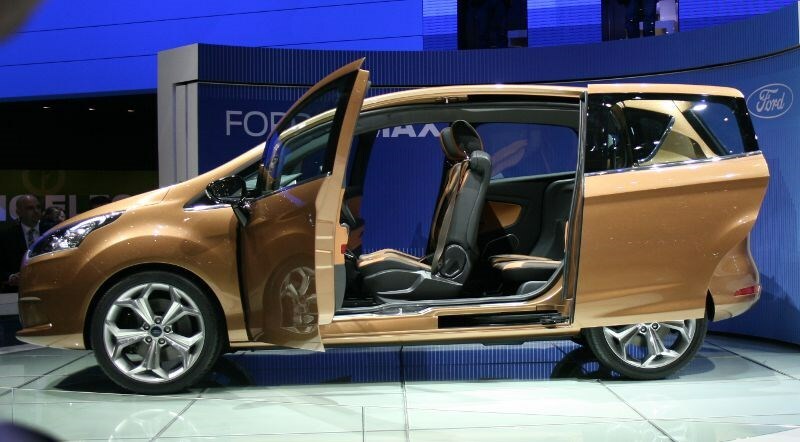 With sliding rear doors, the focus for the B-Max is squarely on ease-of-use and functionality. It will come with a new 1.0-litre EcoBoost engine and is seen as a replacement for the Fusion. It should hopefully arrive in the summer and cost around £13,000. 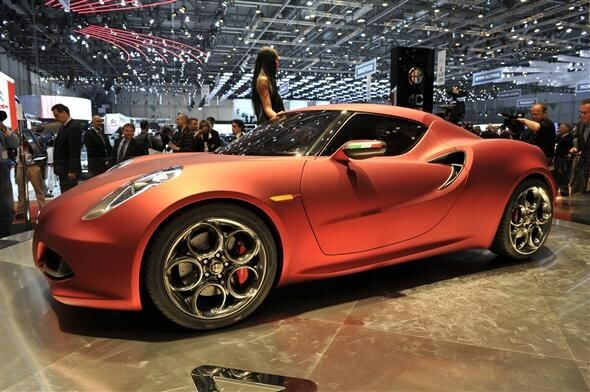 While it may still technically be a concept car, the 4C may finally be the Alfa that finally adds some substance to all the style. Borrowing much of its style notes from the 8C supercar, this lightweight two-seater will come powered with a 200bhp and could offer some real competition to Lotus and Porsche. If the Italian firm get it right that is. Potential customers can expect to pay upwards of £40,000 when it goes on sale. 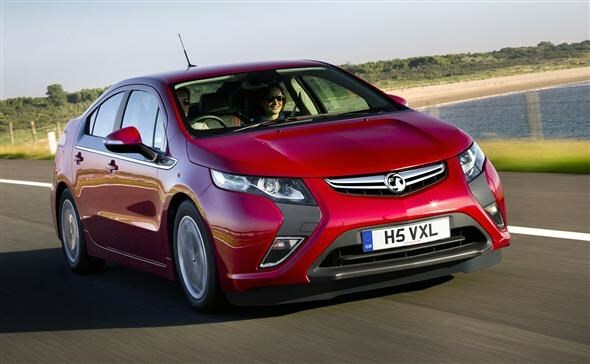 Essentially the same car, the Ampera and Volt are both range extenders from Vauxhall and Chevrolet respectively which represent a middle ground between electric and petrol cars. Both can run on electric power alone for up to 50 miles. Then when the battery runs out, a 1.4-litre petrol generator supplies the current needed to power the electric motors for a further 310 miles. Both can be ordered now and cost from £28,995 with the £5,000 government discount.